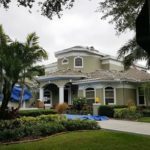 It is no secret that there are many different problems that can lead to increases for property insurance in Palm Beach County in Florida. Understanding the most common claims can help you choose the policy that best fits with your needs, so you do not have to worry about significant out of pocket costs later. 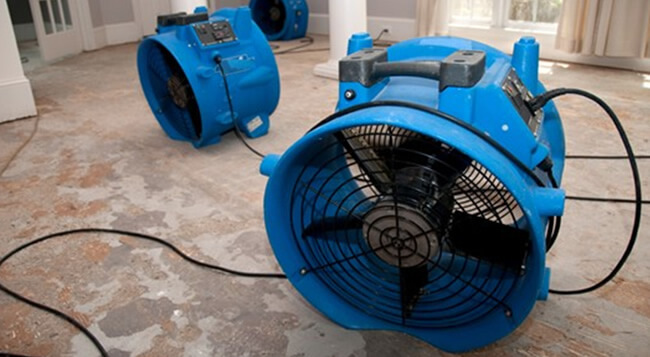 Water damage is one of the most often filed claims in Palm Beach and throughout Florida, but these damages do not include the costs associated with flooding. Water damage policies cover sudden issues that result from damaged or broken pipes, or drain failures that result in plumbing backups. In some Florida counties, these costs average well over $20,000 per claim. Stolen property due to theft or burglary often results in nearly $5,000 in claims, making it one of the most often filed losses. Due to this, you should make sure that any property insurance you choose provides adequate coverages for this issue. Many areas in Florida are subjected to high winds. These can occur in tornadoes, hurricanes, and cyclones, and the damages can be significant. Wind related property insurance claims in Florida generally cost over $15,300 dollars or more, depending on the area in which you live. 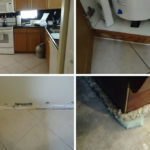 Physical damage can include a wide range of causes, but these damages are those that are not covered or listed under any other part of the property insurance policy. These damages may affect personal property too, and typically result in more than $3,000 per claim. Heavy storms are the norm in many areas of Florida, resulting in numerous lightning claims. These types of claims include any damages that are the result of an atmospheric electric discharge, including fire. Most of these claims cost nearly $8,100 per claim. Flooding is common in Florida, especially when you live near the coast. This is one of the most common claims, but it is also one of the most expensive with costs reaching over $33,000 or more. 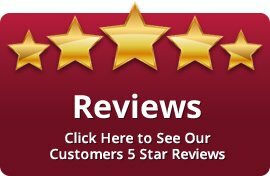 Understanding the most common claims for property insurance in Palm Beach, Florida can help you with your comparisons. If you want to make sure that you and your home are protected in the event of one of these common claims, make sure to take the time to read over the policy options carefully. Property insurance companies vary widely in costs, but also in the coverages that are included in the policy. As with any new purchase, knowledge is key in getting the best coverages at the best prices. Even though you may believe none of these issues will happen to you, they are common throughout Florida. Due to this, make sure to pay attention to the coverages provided.